Rules for Stealing Stars | YAYOMG! 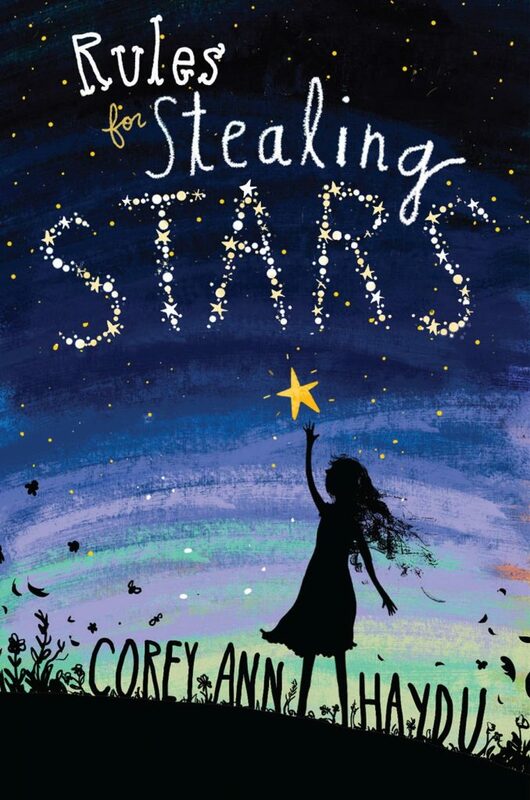 “Rules for Stealing Stars” by Corey Ann Haydu is a whimsical, yet haunting read about four sisters who find a way to bring magic, lightness, and togetherness into their lives that are otherwise filled with dark and scary things they don’t fully understand but are forced to deal with every day. Like millions of kids in the United States alone, Priscilla, Eleanor, Astrid, and Marla are living with a parent who struggles with Alcoholism. 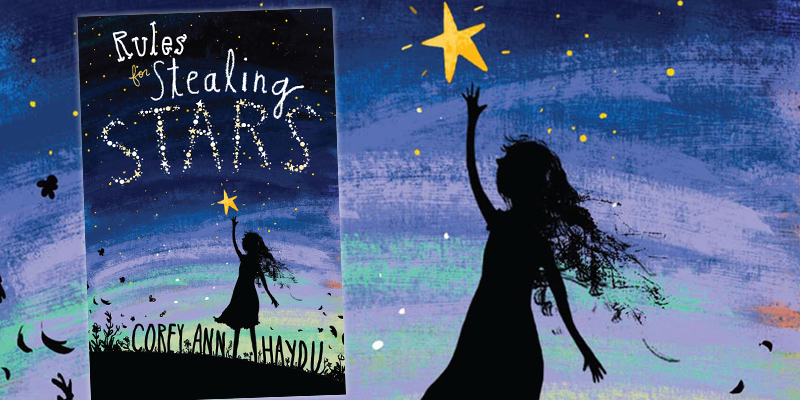 “Rules for Stealing Stars” is targeted at readers aged 8-12, just like our website is, but we just wanted to give you a heads up before you read it as some kids might not feel ready for a book like this. 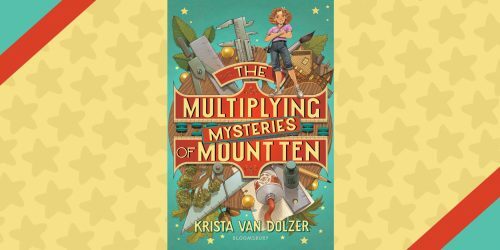 While all of the mature themes in this book are carefully handled for a younger audience and very well balanced with magic, whimsy, and hopefulness, we thought it was only fair to our younger readers to mention it. The choice is yours, but we hope you’ll dive in and enjoy this simply beautiful book. Priscilla, Marla, Eleanor, and Astrid have spent the Summer (and much of their lives) struggling to understand the ever changing moods of their mother. Their family has even moved back in to their mother’s childhood home in attempt to try to make things better, but things only seem to be getting worse. In such a hard situation, you’d think the girls would have grown closer together, but since they are each so distinctly different, it’s actually driven them apart. Eleanor is the one who’s good at everything without even trying, who’s been spending time with her secret boyfriend away from her family. Astrid is the one who’s creative and artistic, and finds escape in creating beautiful dioramas. Marla is the most like their mother, as well as the most attached to her, often calling out the other sisters for not loving their mom enough. And Priscilla? She’s the youngest one who’s been nicknamed “Silly”, who despite being 11, is often left out and babied. Silly has noticed that the worse things get with their mom, the more her sisters seem to be leaving her out. When Silly is finally let in on what her sisters have been up to, it’s better than she could have ever imagined. 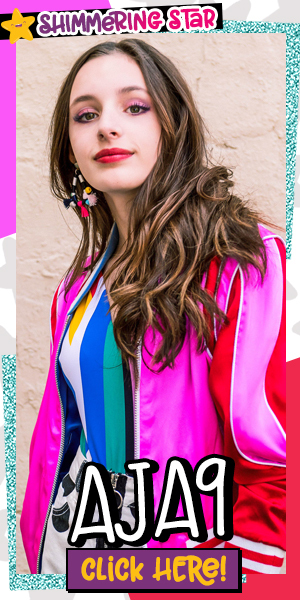 Her sisters have discovered that the closets in their house are magical, filled with glittery trees, overgrown flowers, and anything else the girls can dream up in their imaginations. When they have a hard day in the real world, the girls find solace in the whimsical worlds they create inside their closets. 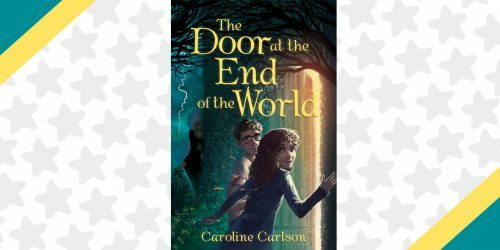 Silly is hopeful that this magic will help them save their family, but she quickly discovers there’s darkness to be found inside the closets as well. Silly and her sisters learn that it’s important to tackle the hard things together, no matter how challenging they may be. 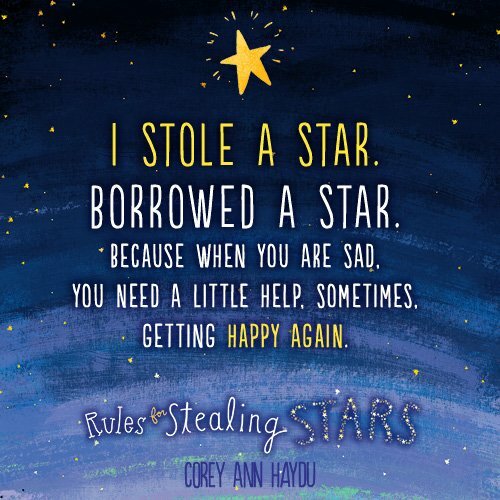 “Rules for Stealing Stars” will make you laugh, it will make you cry, it will make you feel sad and broken, and then it will pick you back up again and whisk you away to a magical place. It’s filled with hope and love and the wondrous feeling of stealing a glowing star. 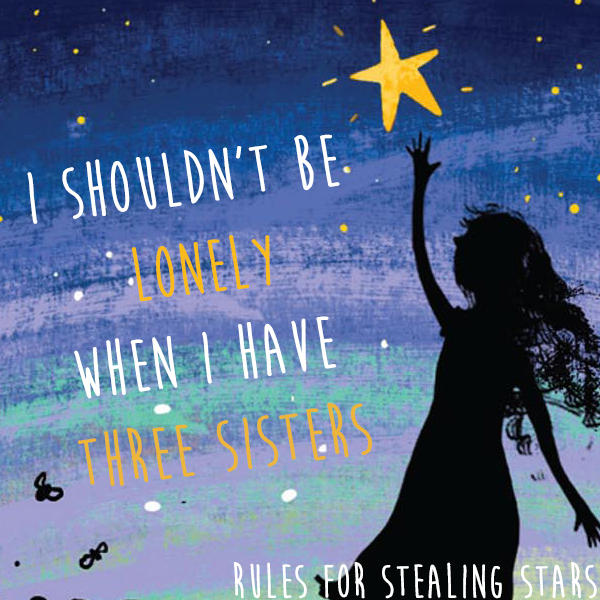 It’s not just a book about a family struggling with addiction, it’s about the importance of sisterhood and coming to terms with the best and worst parts of yourself. There are so many subtle lessons crafted into this enchanting, bittersweet little story, and we think everyone should take the time to read it. While we can definitely see how some readers might not be ready for a book like this, we believe that decision should be up to them and their families to decide what’s right for them. 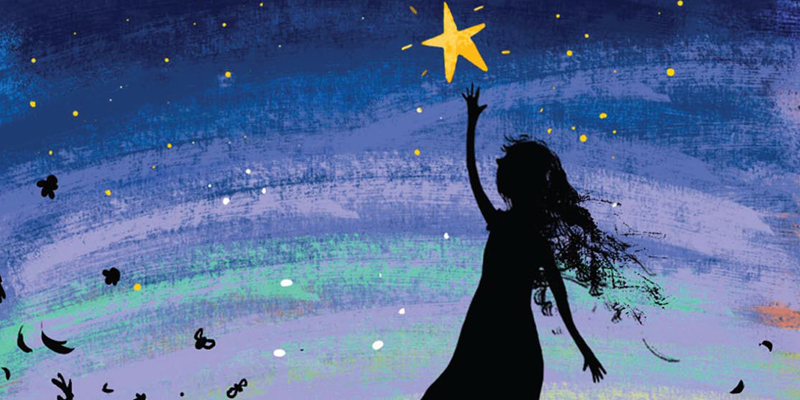 Unfortunately, books like “Rules for Stealing Stars” and other books covering addiction (like “The Seventh Wish” by Kate Messner, which we’ll be covering soon) are struggling to find a place on the shelves of many bookstores and libraries. Kids who feel as confused and lonely as the girls in this book deserve to know they’re not alone. That their realities are just as worthwhile and important as anyone else’s. Reading this book together as a class or a family is a great way to educate kids about a hard topic, easing them in with a magical story that can capture their curiosity and empathy for situations different than their own that might be otherwise difficult to understand. 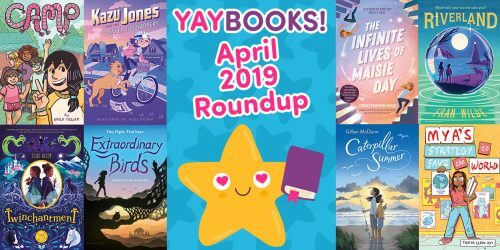 On a lighter note, here are some other books we think you’ll love!